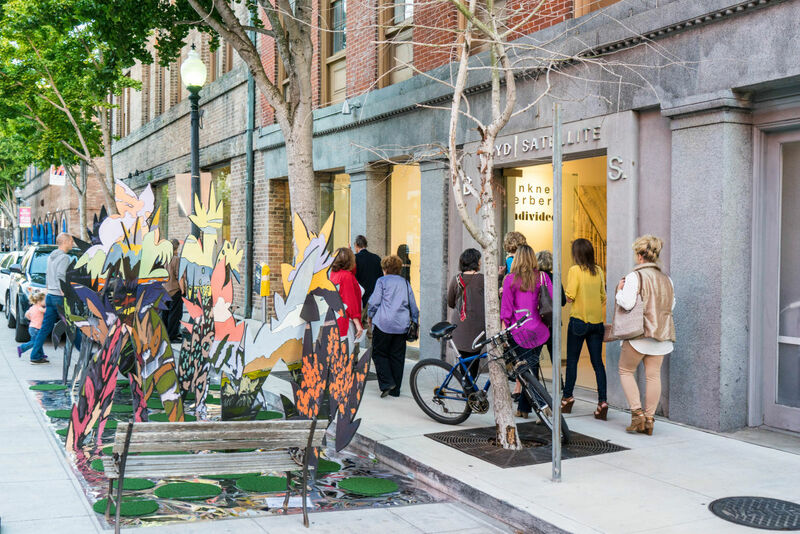 It’s no secret that Magazine Street in New Orleans, which stretches from Uptown to all the way downtown, is filled with gems ranging from art galleries to antique shops and beyond. 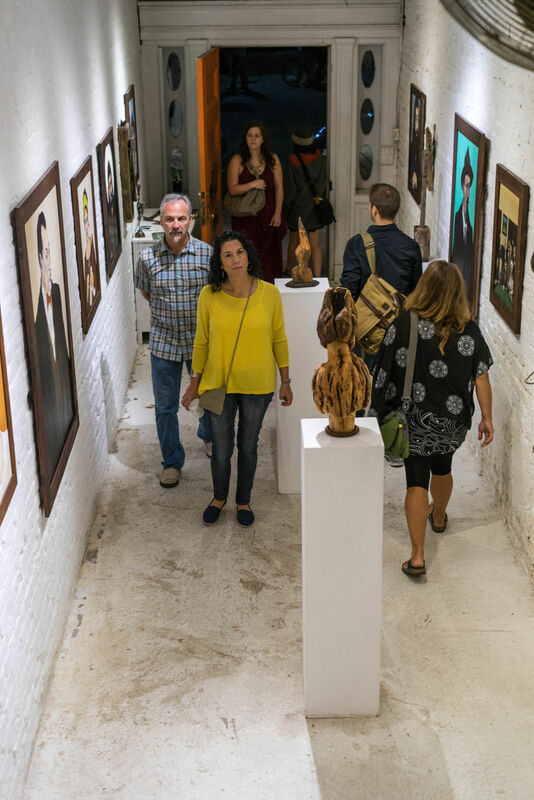 To honor these businesses and celebrate the start of arts season in New Orleans, the Magazine Street Merchants’ Association hosts Art for Art’s Sake every year along Magazine and Julia Streets on the first Saturday of October annually. 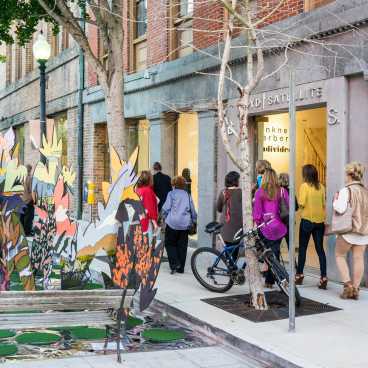 The event is an evening of gallery hopping and shopping that anyone can participate in! 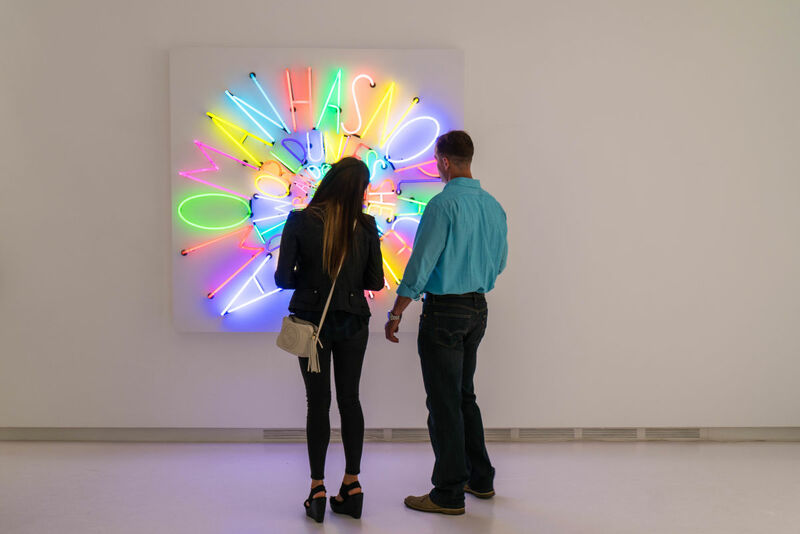 From contemporary to classic art, including photography, sculpture and more, the galleries and local businesses stay open late and many offer free beverages. 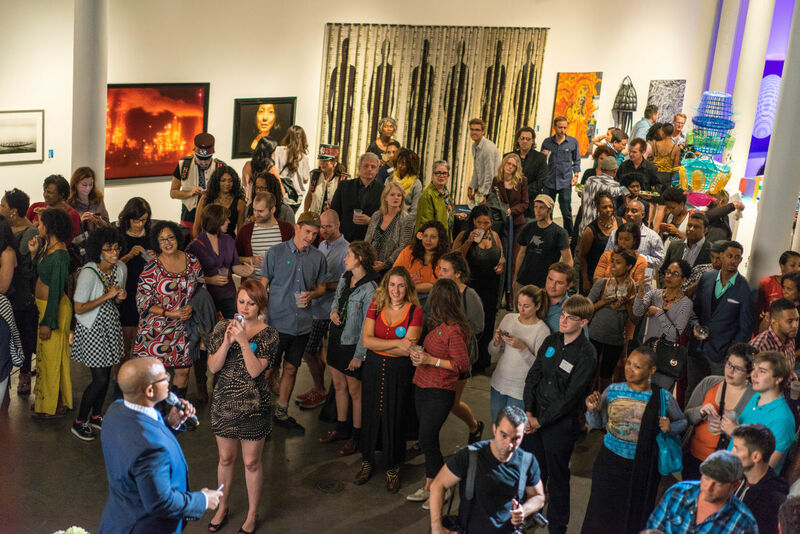 In addition, cash bars are outside on the streets, so party-goers can sip on their drinks and listen to live music while wandering from place to place. There are also many food vendors along the way, with street performers and other entertainment. Dozens of restaurants along the Warehouse Arts District and Magazine Street are open late and many have outside to-go booths and special tables outdoor dining rooms set up. 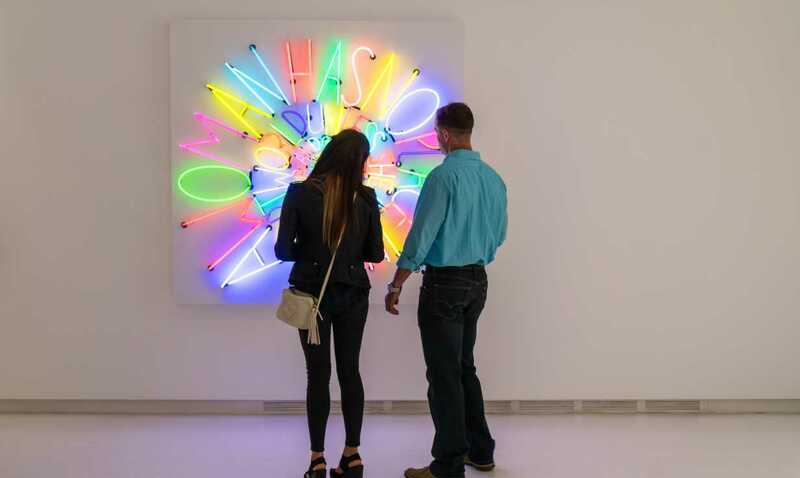 The Contemporary Art Center always celebrates Art for Arts’ Sake with a variety of new exhibits and musical performances. 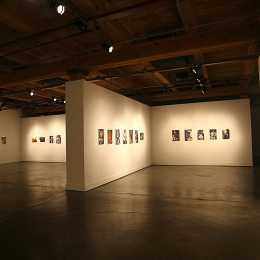 There are usually opening and closing receptions with cocktail and cuisine tasting. Dress is casual chic and comfortable walking shoes are advised.